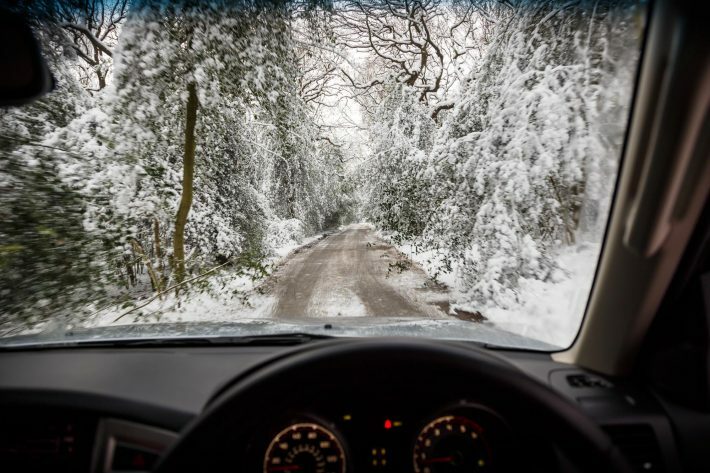 Driving in hazardous conditions can be quite the frightening experience, and more so if you’re not sure what you’re doing. However, with that said, driving in the snow is on a different level altogether. Of course, it varies based on which area you’re living in, and how well-prepared and equipped you are for snow driving. Certainly, if you’re driving on normal summer tyres you’re going to have quite the thrilling ordeal ahead of you, driving in a constantly 0-grip condition. 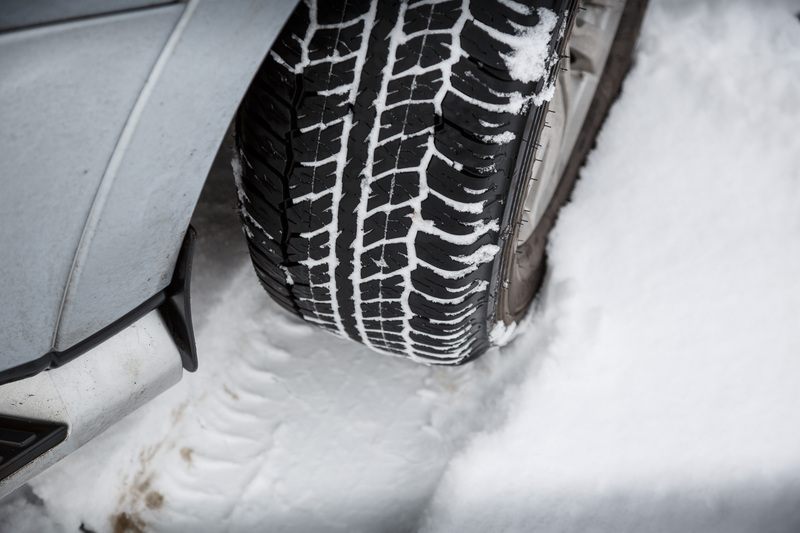 Even if you have winter tyres, winter chains and socks, there are still precautions you should take for prudence. 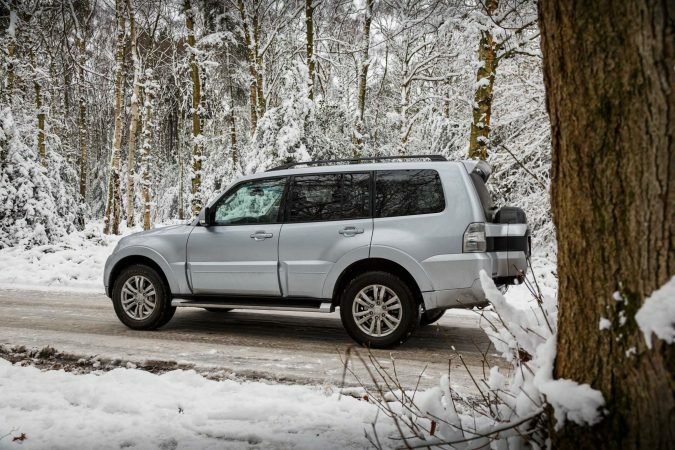 Automatic vehicles, in particular, can be tricky to command and coax in a traction-challenged situation, so here are some tips for automatic drivers should winter come. It needn’t necessarily be explicitly stated snow mode, but it’s likely that if your car is new it’ll have snow mode on standby. 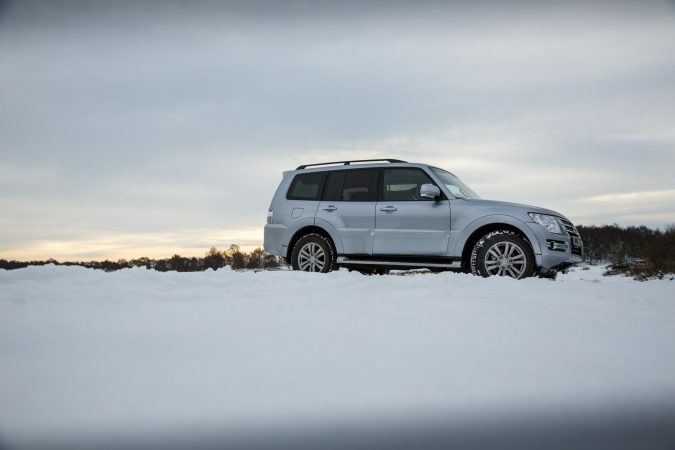 Activating it can ease your nerves while driving on snow mode. What the button basically does, in a gist, is put your car into an overprotective mode, and the purpose is to keep you tracking straight and true. It puts all the electronic safety controls into overdrive, and its purpose is to level out and limit all driver inputs to reduce skidding tendencies. There can be a whole lot of traction-preserving strategy employed by the manufacturer, so it all depends. 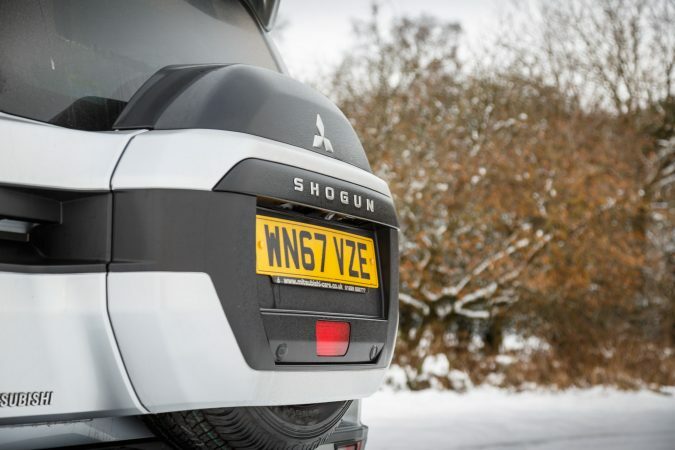 It can be simple, intensified ESP and traction control operation, to an alternative map with altered shifting behaviour and constant all-wheel drive. However, it’d be wise to utilise it if you have it while driving in the snow just to make your life a whole lot easier. After all, a computer’s brain can react quicker to sudden surface variance. Another great feature that most modern automatics touts is manual shifting. While it can be slow, lethargic and sluggish in the dry, it can be quite the lifesaver in the snow. 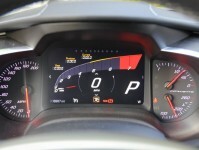 What you can do is, in lieu of using the brakes, downshift to engine brake. 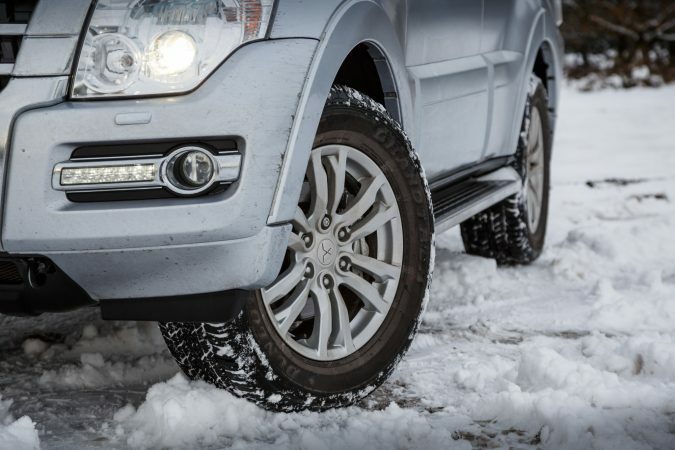 It’ll prevent you from overworking your foot brake, but it’ll also be more efficient at limiting vehicle speed in the cold since foot brakes can be ineffective when it’s cold out. Straightforward and sensible. Pay extra attention to the road, as winter conditions can introduce with it unpredictable road conditions. It’s not just about what you can see and avoid, it’s also about other drivers on the road. If you don’t have to, keep acceleration to a minimum. You’re not getting anywhere in a hurry in the snow, so it’s better to ease off the pedal and focus on keeping everything under control. It’s easier to amend a mess up at low speeds than it is at high speeds. Undoubtedly, you should know what kind of drivetrain your car features, and where the driven wheels are in your vehicle. 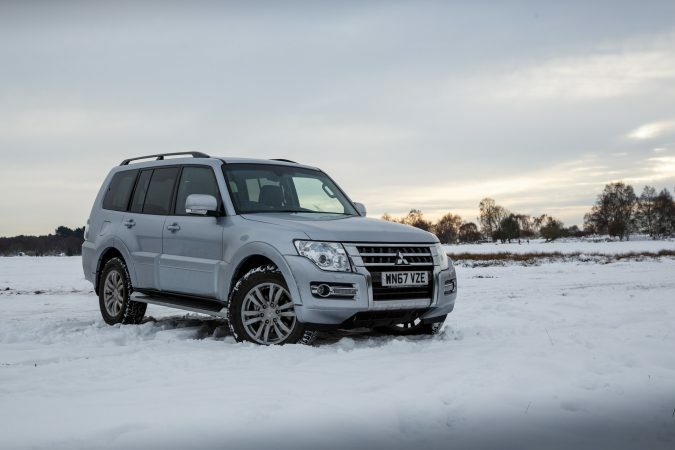 Obviously, both front and rear wheel driven vehicles will struggle more than a proper 4-wheel drive car, but even a 4-wheel drive car can skid and lose grip. The keyword here is to keep the pace steady, amenable and safe. Whether you’re driving a 2-wheel drive or 4-wheel drive, winter conditions can be difficult. However, it’s worth noting that FWD vehicles will lose steering control should you skid, and RWD vehicles will drag the tail out when you start spinning. If you spin an all-wheel drive, the car will ‘crabwalk’ in a sense. Fortunately, if you need more details from someone who knows what he is talking about, Jason from Engineering Explained has a video regarding snow driving. Even if you’re on the equator, give this video a look because it does provide quite a fascinating insight. If it still goes wrong even if you abide by these tips, don’t fret. Aviva Breakdown Cover can still get you to where you need to be even in the snow. If the situation necessitates, Aviva can also provide a replacement courtesy vehicle with options to get you back on the road as soon as possible. 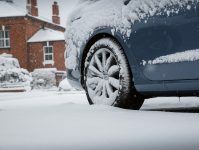 Given that you need a car insurance that covers you even in arduous weather, Aviva is worth a look. Welcome to Motor Verso. Motor Verso is an automotive website; for car enthusiasts, run by car enthusiasts. We have a focus on strong photography, and engaging articles about performance, luxury and interesting cars.